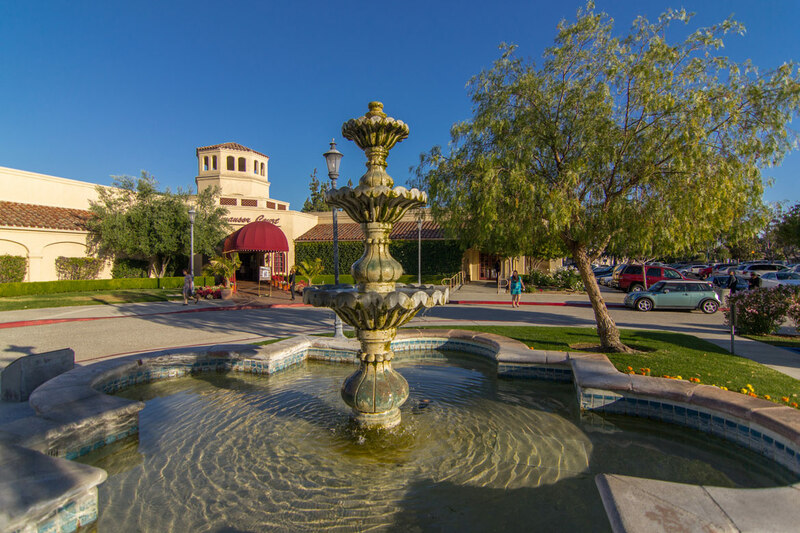 Situated on the Alhambra Golf Course overlooking Alhambra Lake, Almansor Court Banquet & Conference Center offers eight elegantly appointed banquet and conference rooms with varying décor and views. 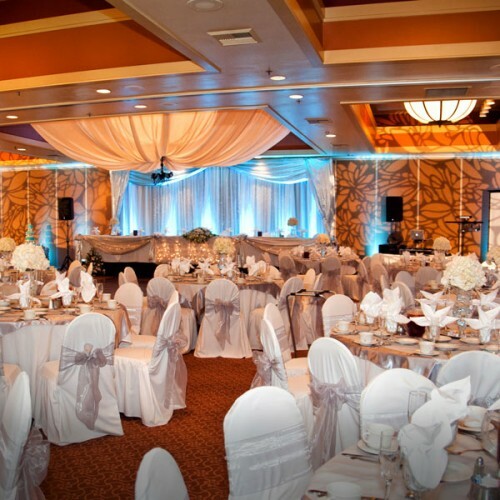 The success of your function is our top priority. 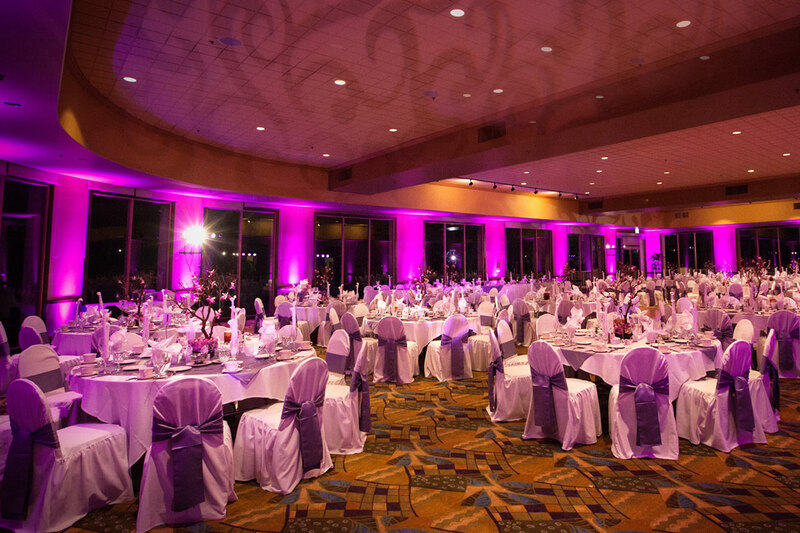 We host everything from Lakeside Wedding Ceremonies & Receptions to Quinceaneras, and more. Our professional catering staff are available seven days a week for consultations, event planning, and tours. 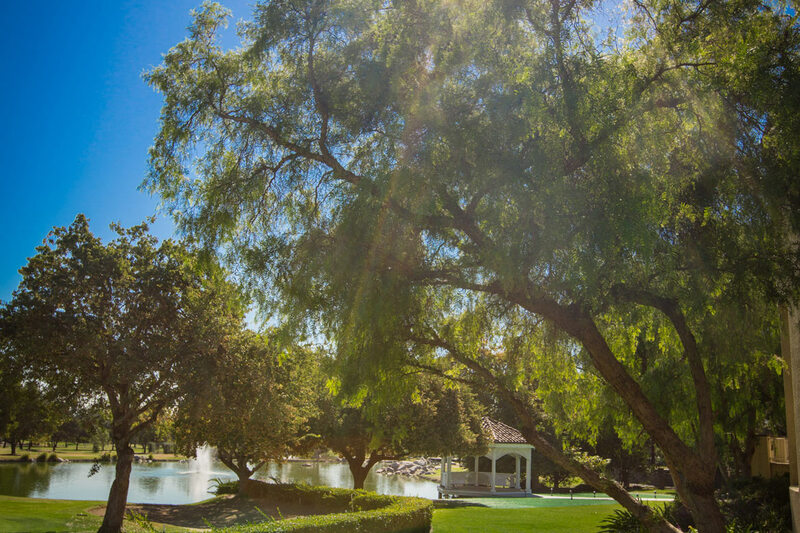 Enjoy a lush outdoor wedding at our lakeside gazebo ceremony location. 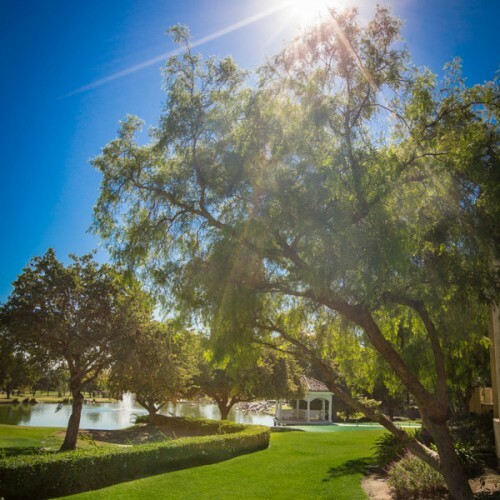 Here at Almansor Court you and your guests will feel far away from the confines of the city; the ceremony of your dreams can take place in a idyllic, memorable location. 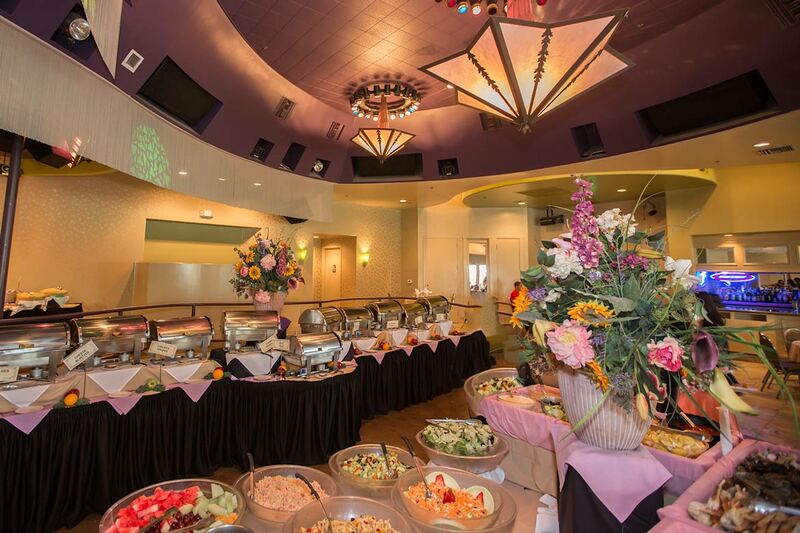 Overlooking Alhambra Lake and the lakeside gazebo, Lakeview Room is a perfect venue for hosting large gatherings with a scenic touch. The panoramic view allows for a great deal of natural lighting and the accent colors create a bright, festive, and elegant room. 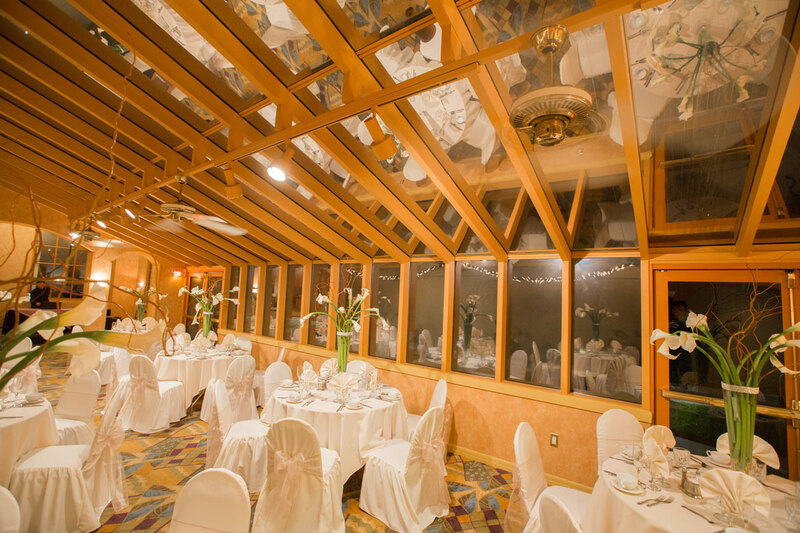 Due to the proximity to the lakeside gazebo and the ability to place a large dance floor in the center with picturesque views, Lakeview is a popular choice for wedding receptions. 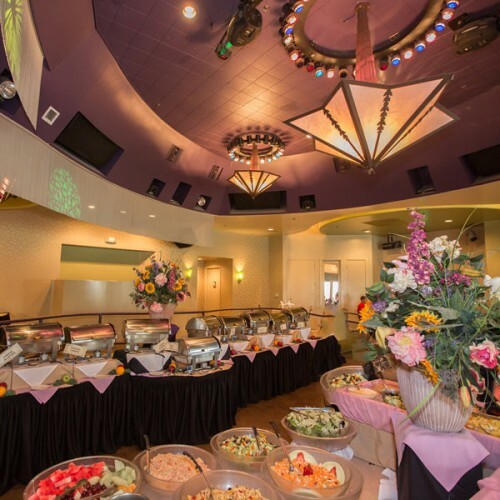 Our banquet facilities provide a unique alternative to the standard, sterile confines of the typical conference space. Whatever the business gathering our spacious and energetic environment will allow for a productive and memorable experience. 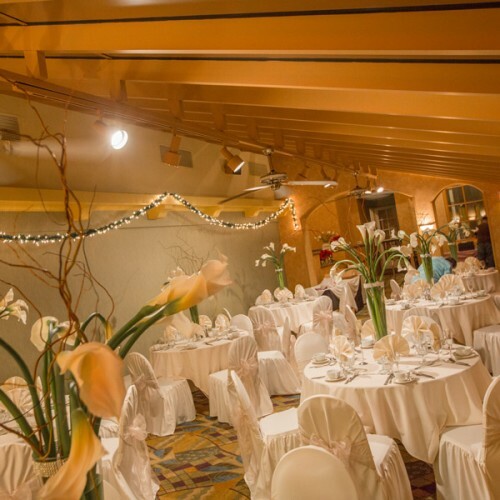 With unique event spaces like the pictured Greenhouse Room, planning your event at Almansor Court adds an extra charm to your function. The facility has a bright and airy feel during the daytime and a warm, intimate feel during the evening. 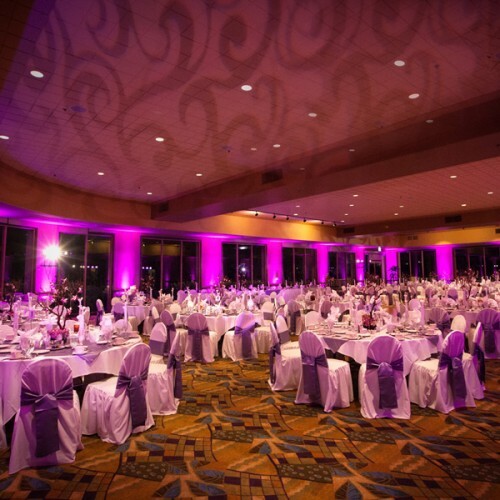 Each of the available rooms have unique features giving an event planner plenty of options that will best suit the function being held. 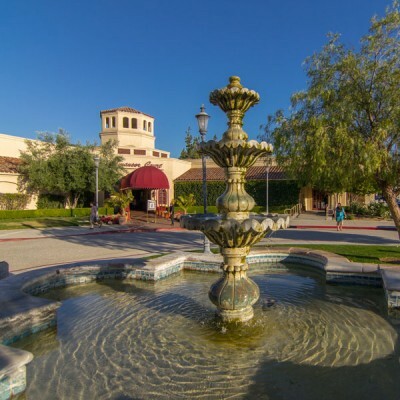 Featuring dozens of fresh entrées, a bright, cheerful facility and a beautiful morning view of the golf course, Almansor Court offers a Sunday Brunch that is truly top notch with regards to ambiance and culinary variety. Dine in our beautiful indoor veranda Greenhouse room or sit outside on the idyllic patio on the golf course. Or with a party of 40 or more, secure a private room for a special occasion.